While Newport shines every season of the year, it glows just a little bit brighter during the holidays. If you’re searching for some Christmas cheer, you’ll find everything you’re looking for in this lustrous location. 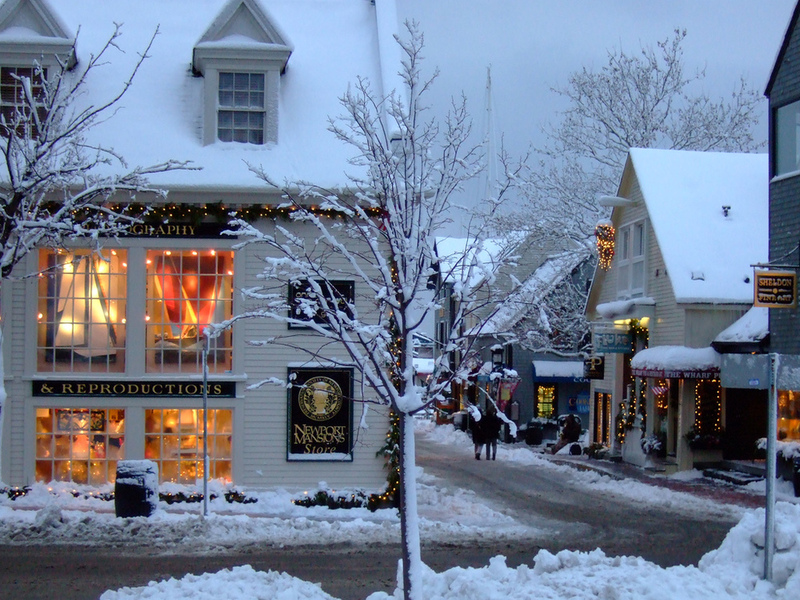 Let’s take a closer look at some of the festive frolicking you’ll find in Newport this season. From a working garden scale model of the New York Central Railroad to an exquisite gingerbread village featuring creations from local pastry chefs, there’s truly something for everyone. New this year? A breathtaking Victorian display featuring sleighs, mannequins in authentic attire, and other seasonal scenes. For an extra-special experience, attend "Holiday Evenings at the Newport Mansion," where you'll take a step back in time thanks to softly glowing candlelight and live music, including everything from big band and jazz to Victorian carolers and barbershop quartets. As if that’s not enough, Santa comes to town not once, not twice, but three times during the holidays. So head to The Breakers on the 6th, Marble House on the 13th, or The Elms on the 20th for your chance to sit on the big guy’s lap. For a still moment amidst the hustle and bustle, don't miss “Undecked Halls” at Rough Point, a glimpse into the “quiet and shrouded house” left behind by Heiress Doris Duke, who spent her holidays in sunny Hawaii. A contemporary ballet with a site-specific spin, the performance was declared by the New York Times to be packed with “plenty of charm,” putting the audience “so close to the performers that you’re involved in a new way." Now celebrating its 45th anniversary, the annual “Christmas in Newport” festival is so jam-packed with activities that it continues throughout the entire month of December. And whatever you do, don’t miss the Bowen’s Wharf Tree Lighting and Open House on December 5th. Because where else but Newport do Santa and Mrs. Claus make their big arrival by boat? With all of this -- and so much more! 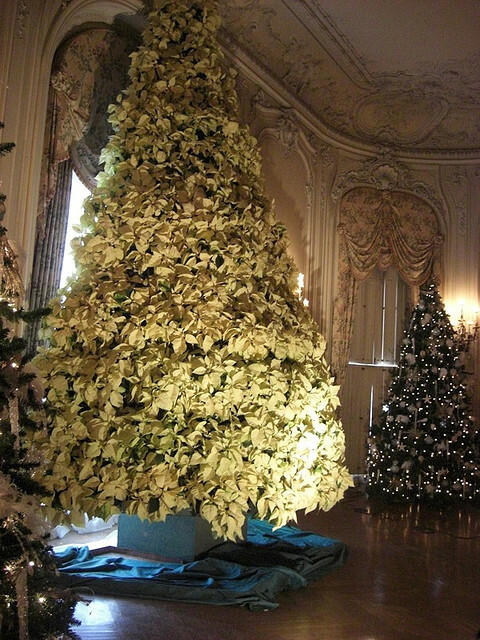 -- waiting to be discovered in Newport, why not let the Chanler at Cliff Walk be your home base for the holidays? Our two-night Chanler Christmas getaway package includes everything you need to celebrate in style -- the perfect gift to yourself or that special someone this season.